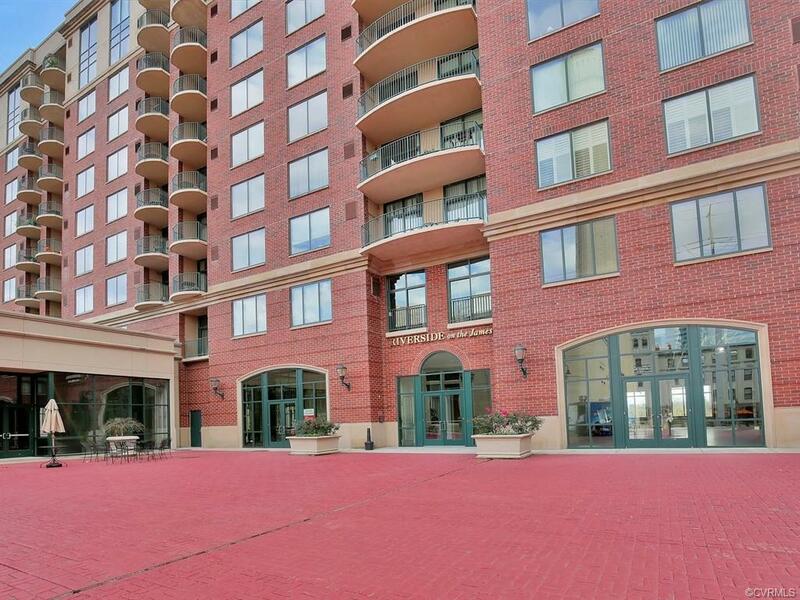 Yearning for a HIP "SOHO" vibe in the heart of Downtown RVA? 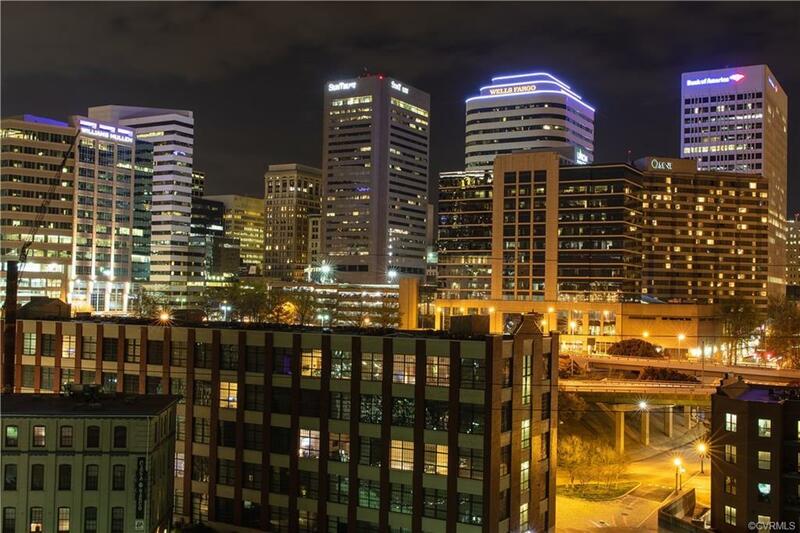 Enjoy the dramatic Richmond skyline view from your private balcony in this beautiful, newly renovated 8th floor unit with new "wood" like flooring, fresh paint, custom screen door, full size washer/dryer, high end cabinetry and appliances. 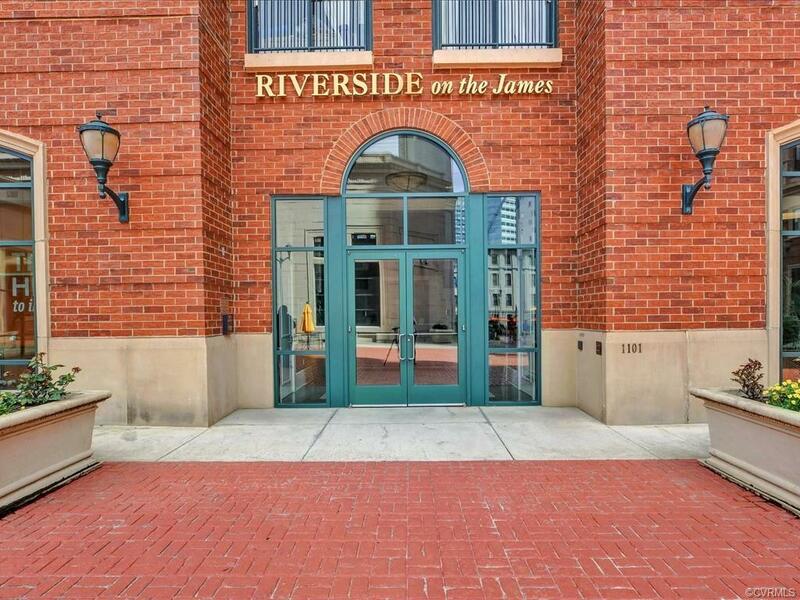 Live in the midst of the financial district, award winning restaurants and local events along the River...no maintenance and no worry allows you to take advantage of all the area has to offer! 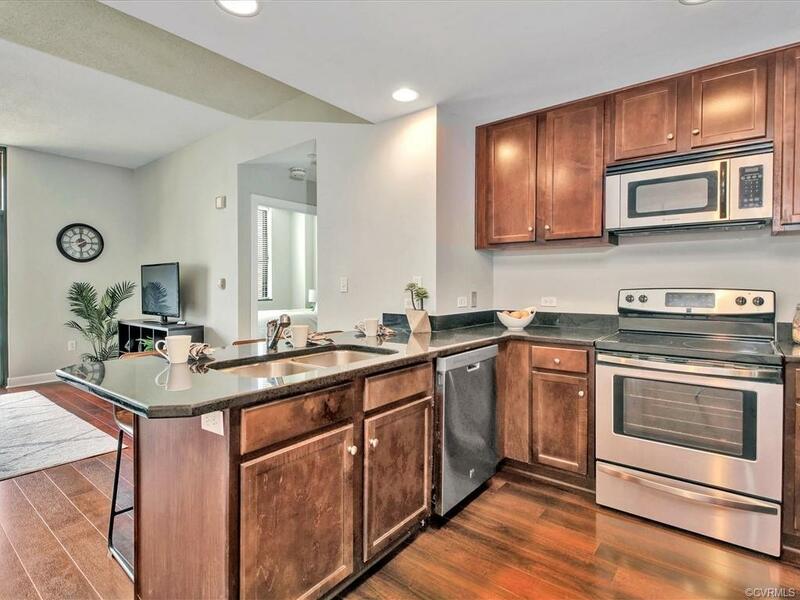 This pristine move-in condition unit is gorgeous! Building offers, storage lockers (this unit has two!) "Club Room", exercise room; save on gym memberships and spend on fun! Dedicated, assigned parking space in covered garage.